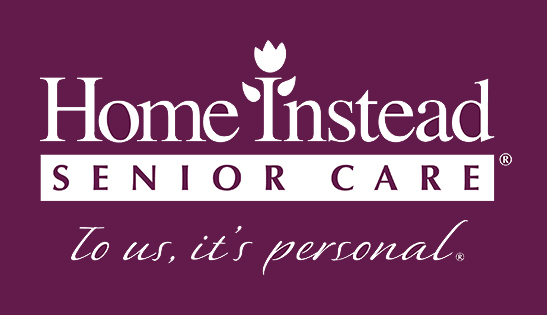 As a Care Manager with Home Instead your role is to ensure that our clients are delighted by the excellent care they receive every day. The Care Manager acts in the best interests of our clients by managing all aspects of the day to day operation of the office. The Care Manager not only reports to the owner of the local Home Instead office but also to CQC (the Care Quality Commission), ensuring that the correct systems are in place to monitor quality and performance. Working alongside the franchise owner you will be instrumental in driving the business forward. This is a challenging and rewarding role, Care Managers must work collaboratively with the franchise owner, clients and our CAREGivers to continuously improve our service. The Care Manager is one of the first people from Home Instead that a client and their family will meet and so is an ambassador for our brand. They are responsible for building the individual care package for each client and therefore a warm personality and excellent people skills are needed. 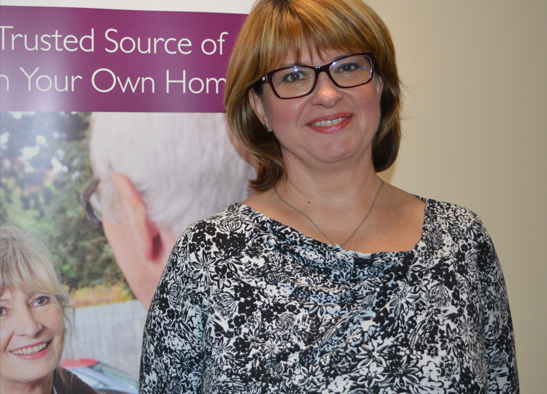 It is important that the Care Manager can think creatively about how best to build the service for each individual client so they can continue to live independently at home and keep their social connections in place. We believe that companionship is important to health and wellbeing and so understanding each CAREGiver’s personality is essential so they can be matched to the right client. To excel in this role you will have a compassionate nature, excellent people and communication skills and be able to lead a team. All client calls are covered by our CAREGivers and that all scheduling is completed in advance of shifts. Maintain compliance with all Policy and Procedure. Ensure that the business maintains 24 hour availability via an on call rota, for both staff and clients. Management of all care processes from initial contact, whilst maintaining agreed standards. Care Managers are responsible for the management, including recruitment, training and supervision/appraisal of all office staff and CAREGivers and for carrying out processes relating to client introductions, matching, service calls and quality assurance. The right candidate must have the relevant qualifications or be willing to work towards this. * We won't share your information with any third parties.